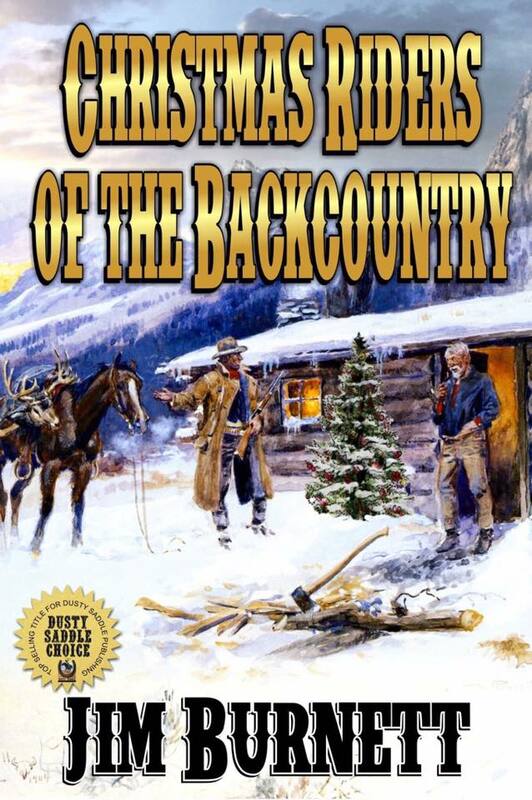 The Western Christmas Spirit: Christmas Riders of the Backcountry Coming Soon From Jim Burnett! There is nothing more satisfying than sitting close to the fire with a cup of coffee in one hand and a good collection of heartwarming Christmas stories in the other. In Christmas Riders of the Backcountry Jim Burnett shares a wonderful blend of western short stories that capture the essence of Christmas. Enjoy and We Wish You A Merry Christmas!